I´m a fan of Ciro Marchetti´s work! I have the Gilded Tarot, I love it! 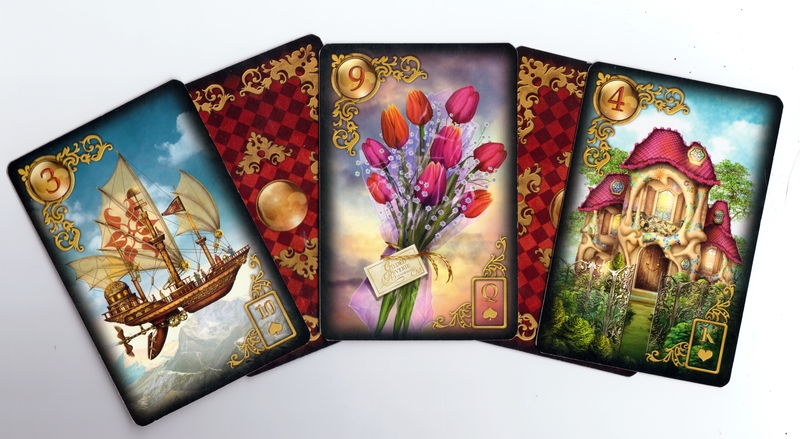 These Lenormand cards are amazing beautiful. 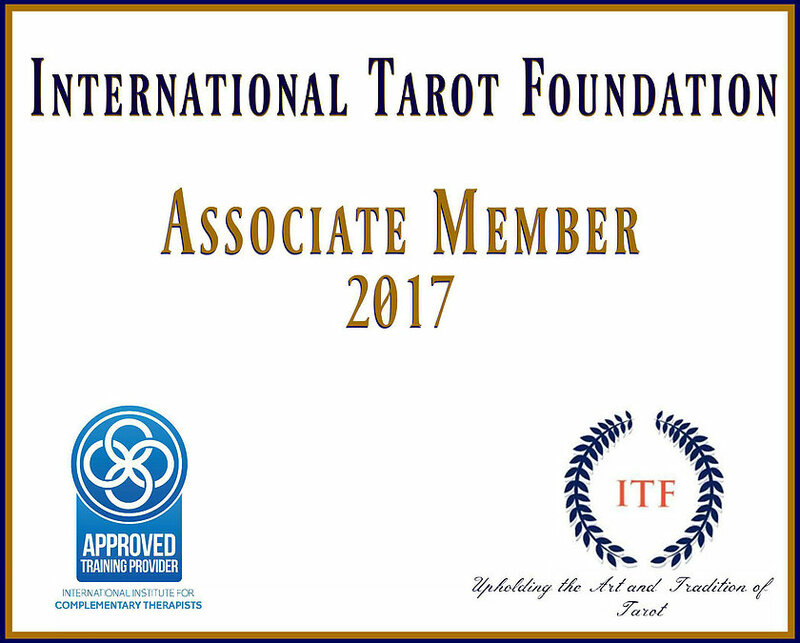 I used to work with several Tarot or Oracles, but I never worked with Lenormand, I´m really tempted, since I saw Under the Roses Lenormand and now Gilded Reverie Lenormand. I said there´s keywords in the cards, but I don´t see any keyword in the cards, did I misunderstood? Thank you for your post! There are no keywords on the cards themselves, but the LWB (little white book) gives some wonderful concepts to start with. I had no problems switching from Tarot to Lenormand with this deck, it’s answers are quite direct! goes!!! 😉 I was waiting for Under the Roses Lenormand, but they tell me, US Games will publish it next year, without keywords. I love this deck! I first stepped into the Lenormand world as the results of winning a free deck of Lenormand cards. When I saw Ciro was putting a deck out, I knew I had to have them! I have a few of his Tarot decks. He’s a wonderful artist. Is this a known error? I’ve searched to no-avail….